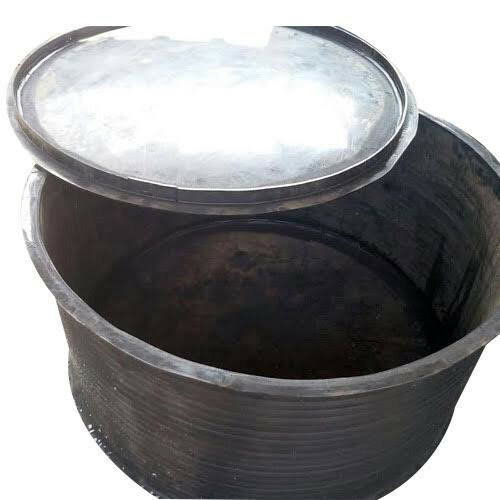 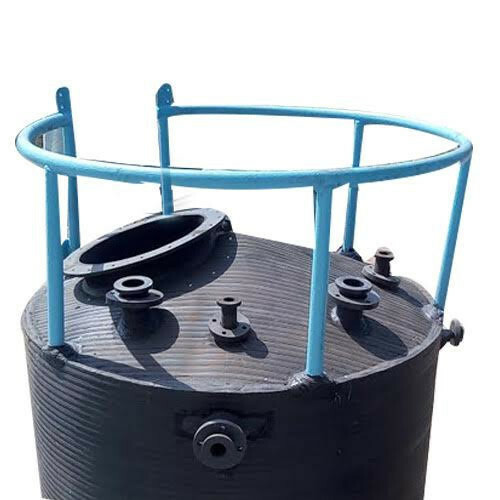 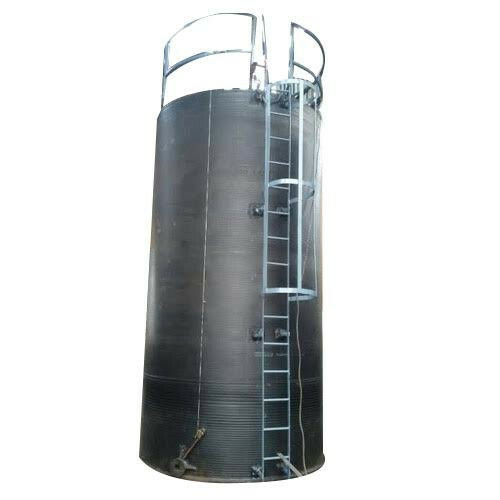 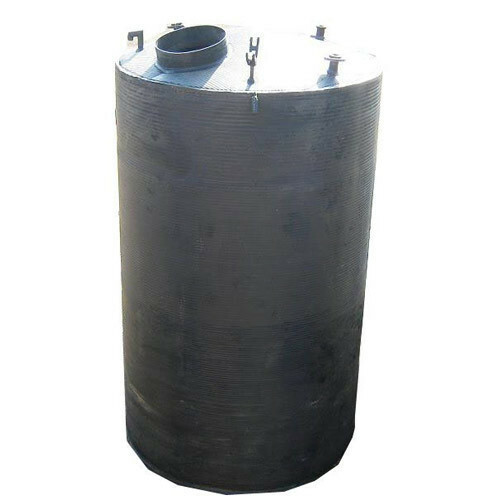 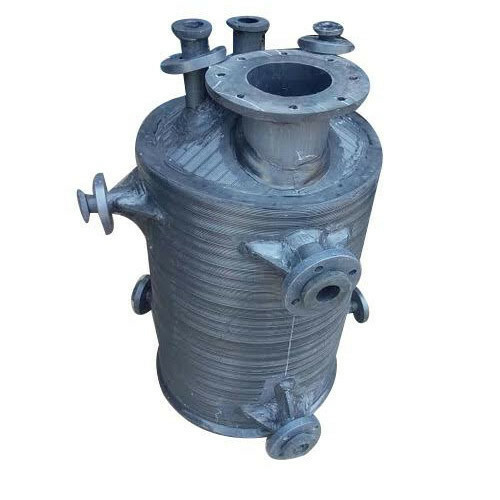 Our range of products include spiral hdpe chemical storage tanks, spiral hdpe rectangular tank, hdpe storage tank with ms support, hdpe tank with conical top, hdpe dosing tank and hdpe profile tank. 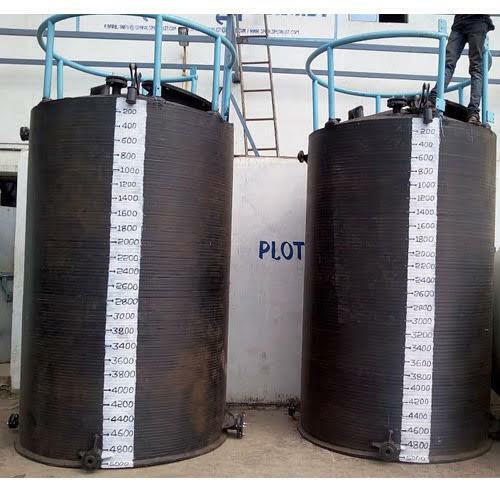 We manufactured Spiral HDPE Chemical Storage Tanks. 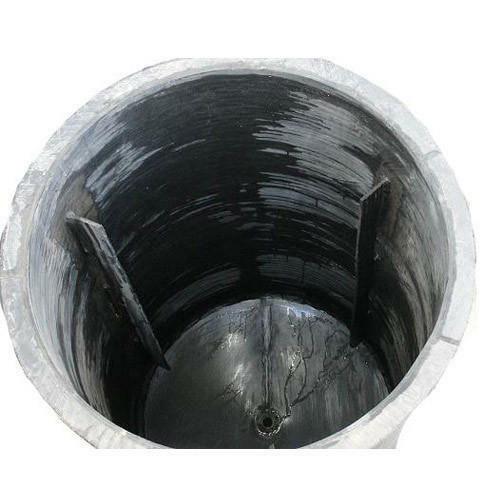 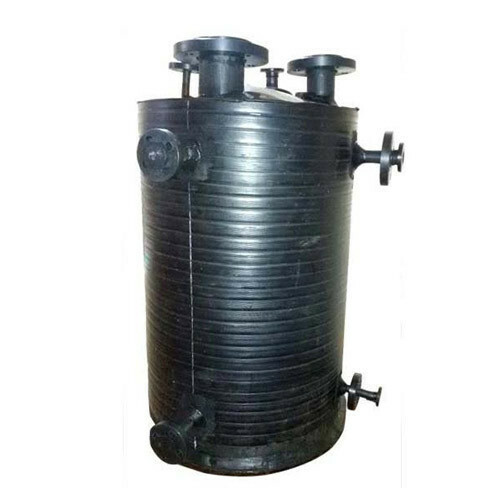 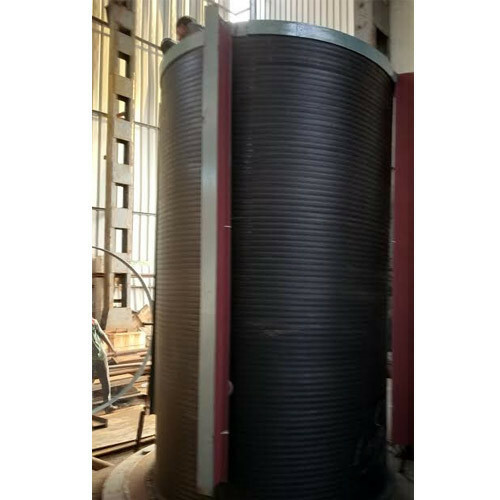 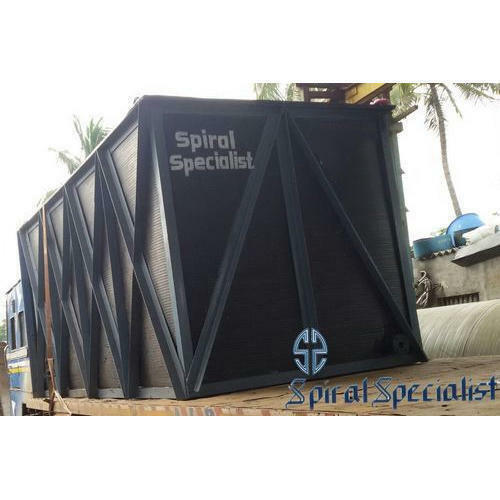 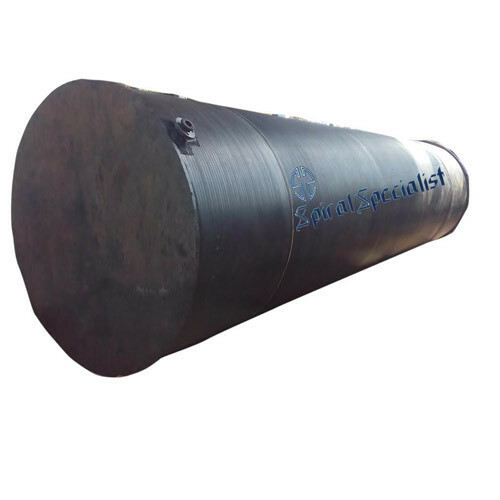 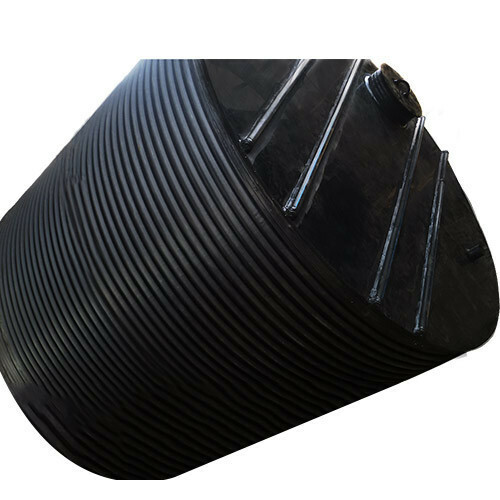 Reckoned as one of the involved companies of the industry, we are extremely immersed in providing HDPE Spiral Rectangular Tank. 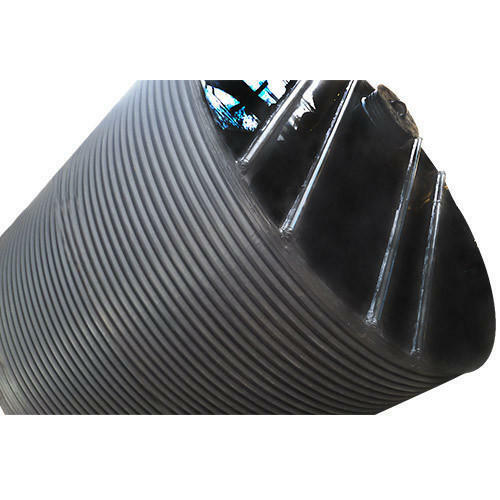 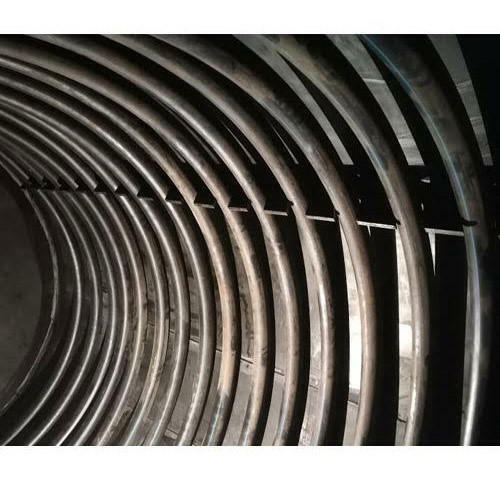 Looking for “Spiral HDPE Storage Tanks”?